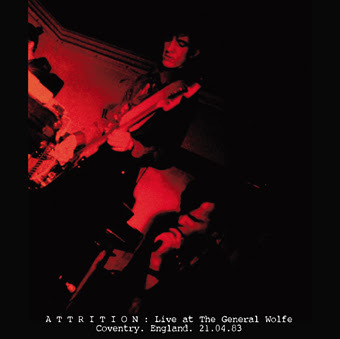 ATTRITION : Live at The General Wolfe. 21.04.83 – Chain D.L.K. A recording of our live show at the General Wolfe. Coventry. With 4 page PDF booklet of photos…. 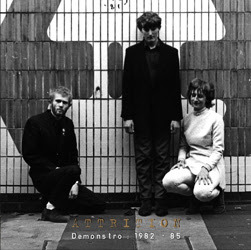 With previously unreleased tracks, demos and alternate versions. Released February 14th on CD and download. 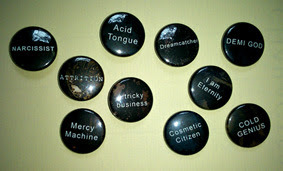 Announcing the first ever ATTRITION 1 inch/25mm badge/pin/button set!